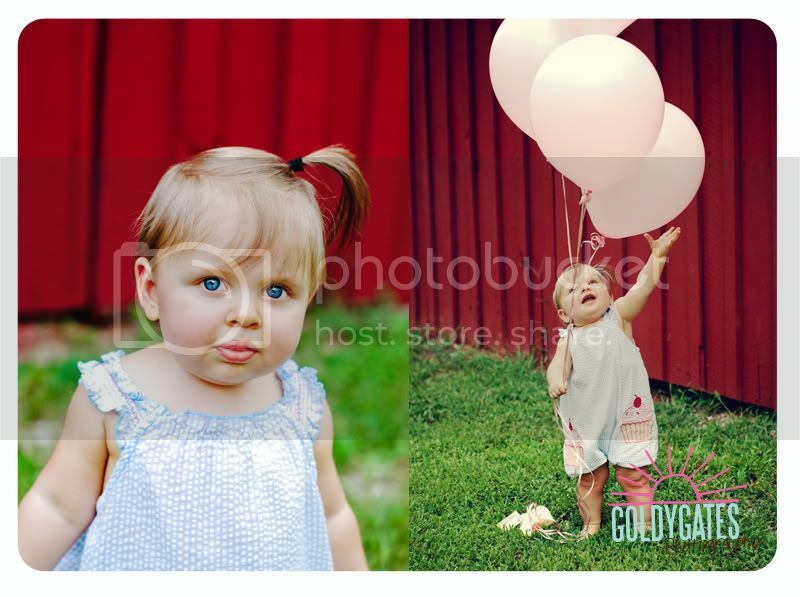 Lucy just turned one this past weekend and we had a photoshoot for her first year. 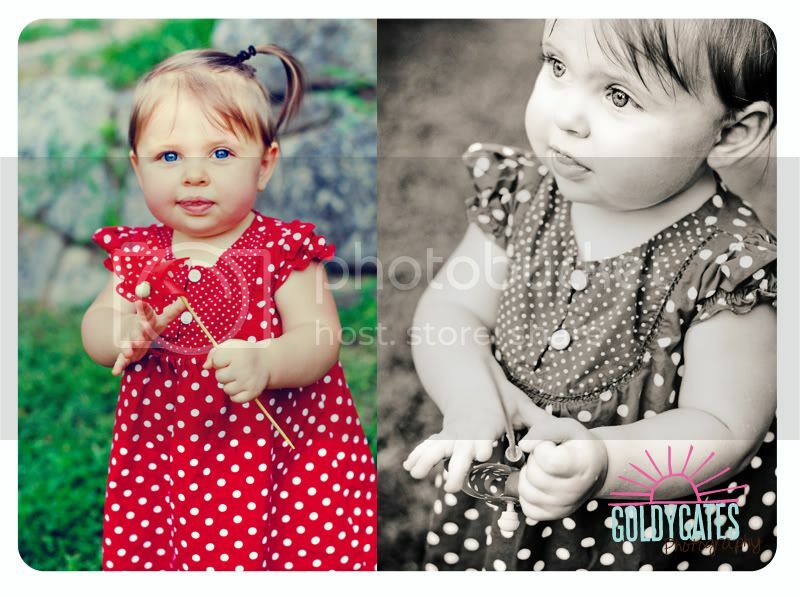 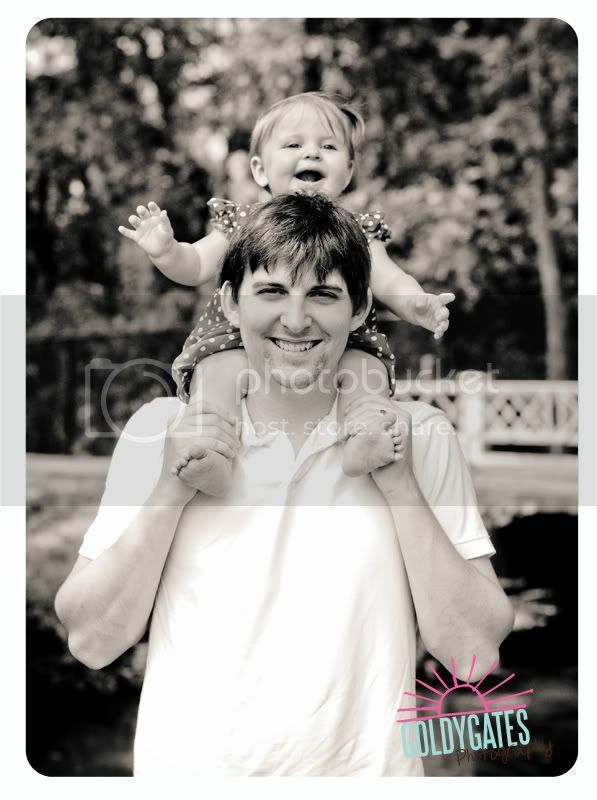 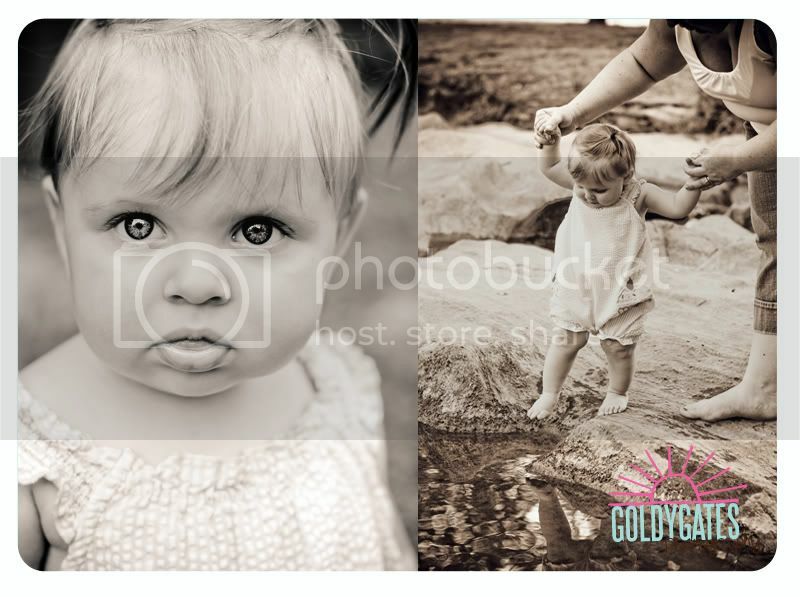 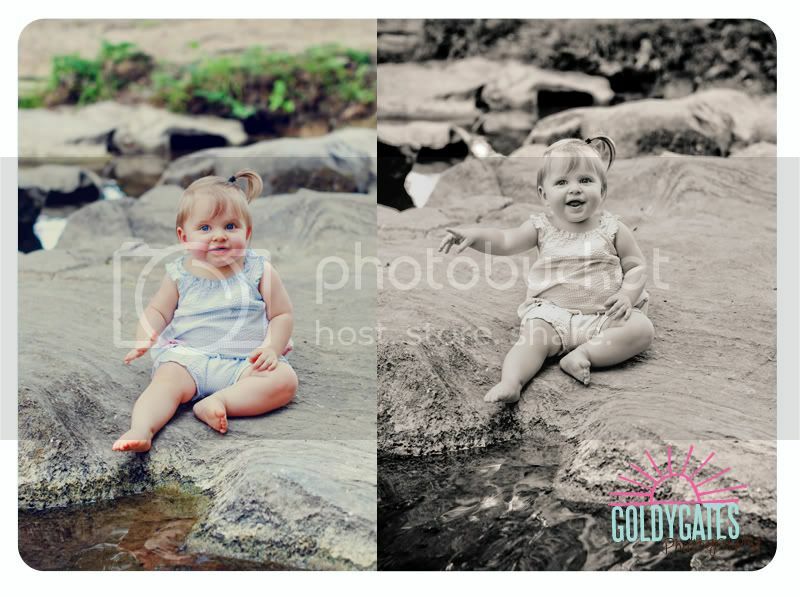 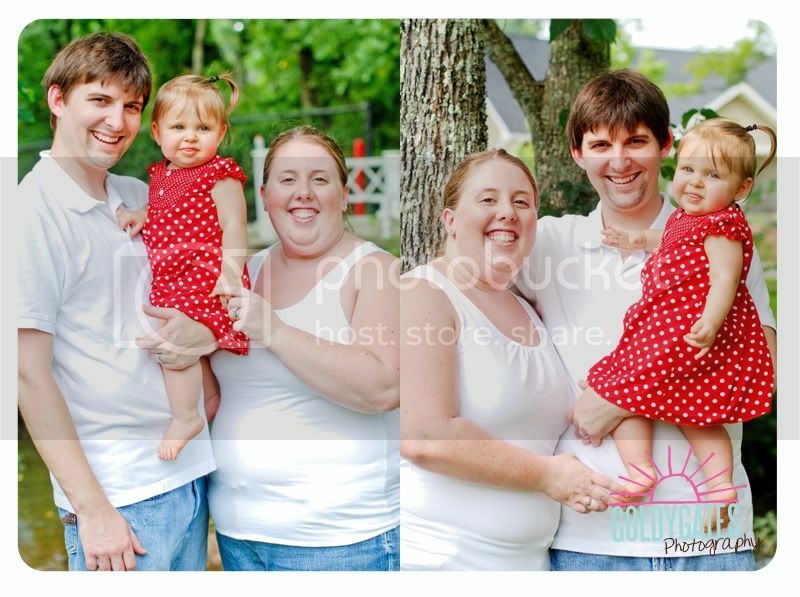 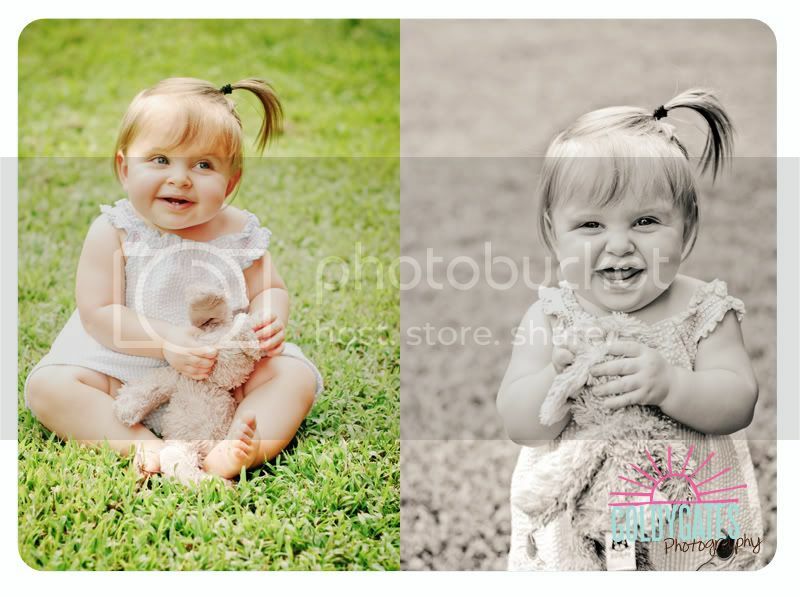 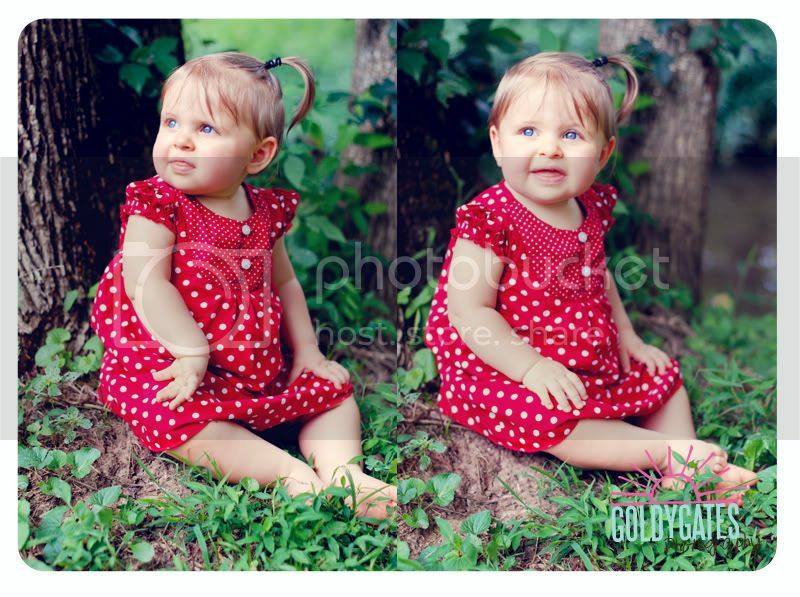 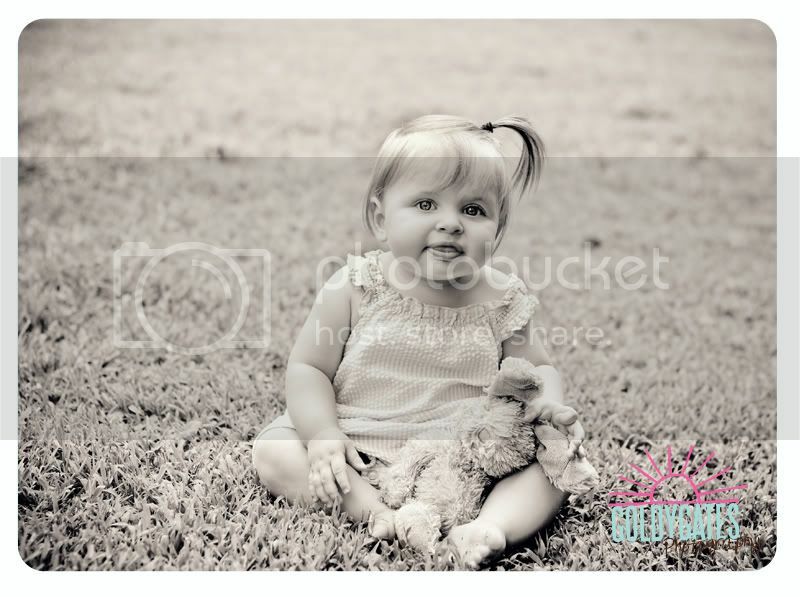 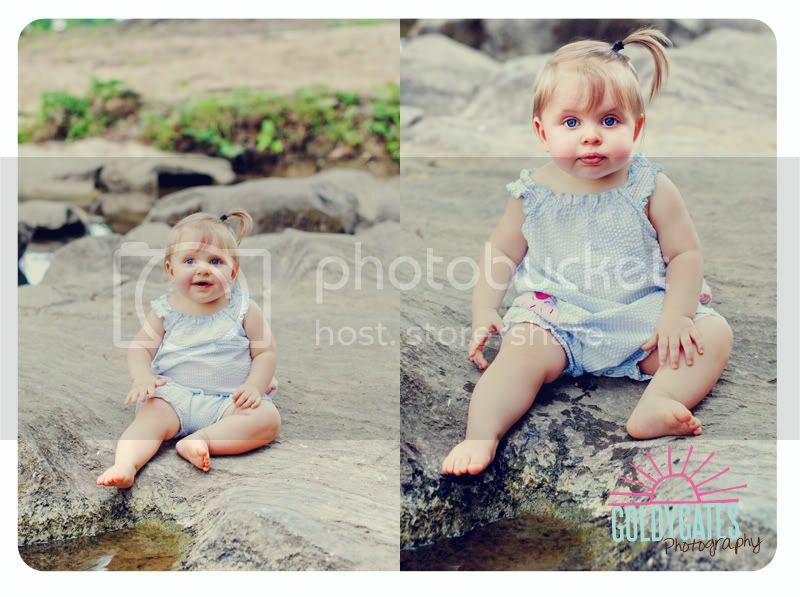 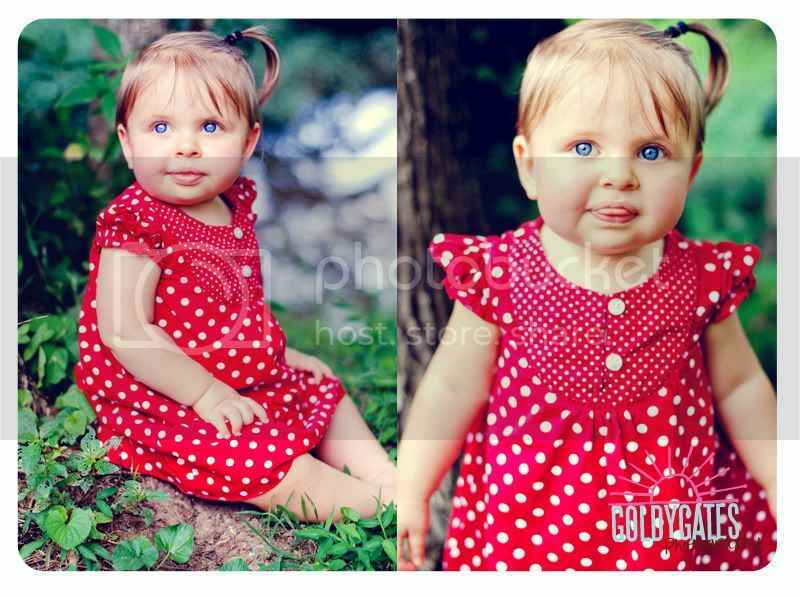 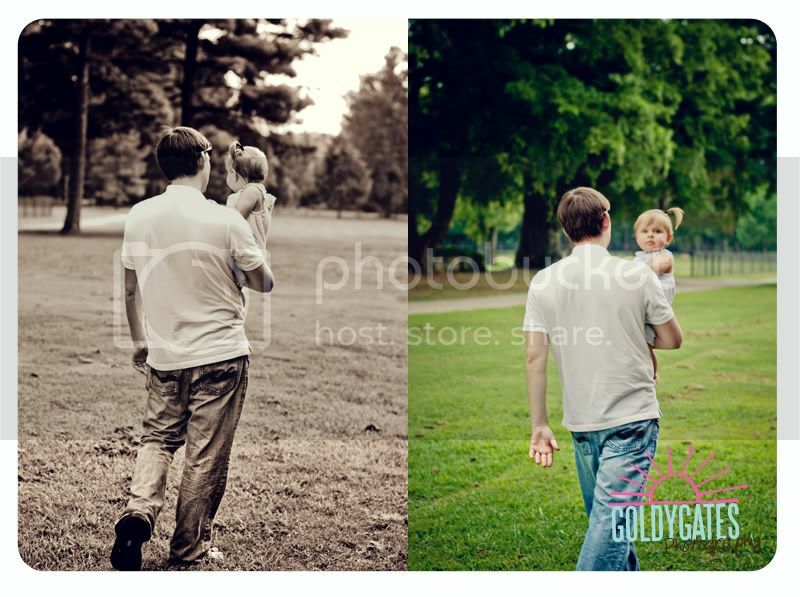 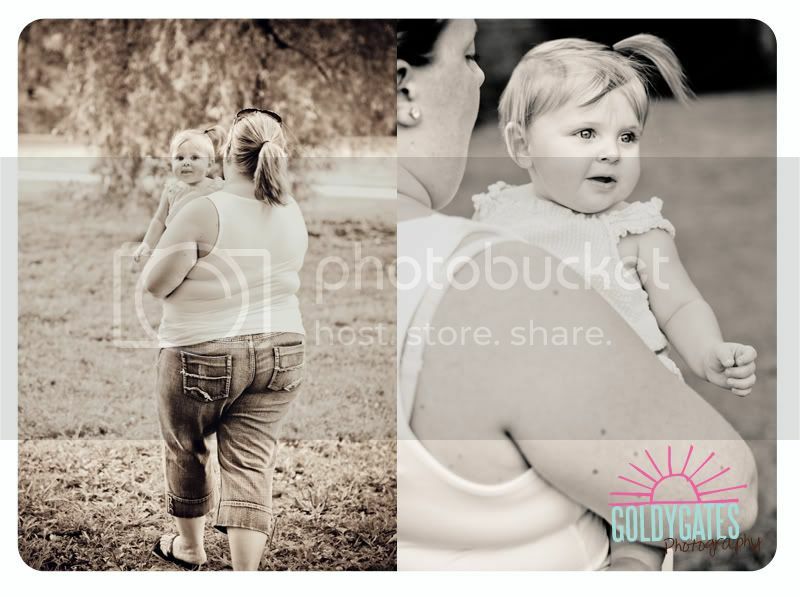 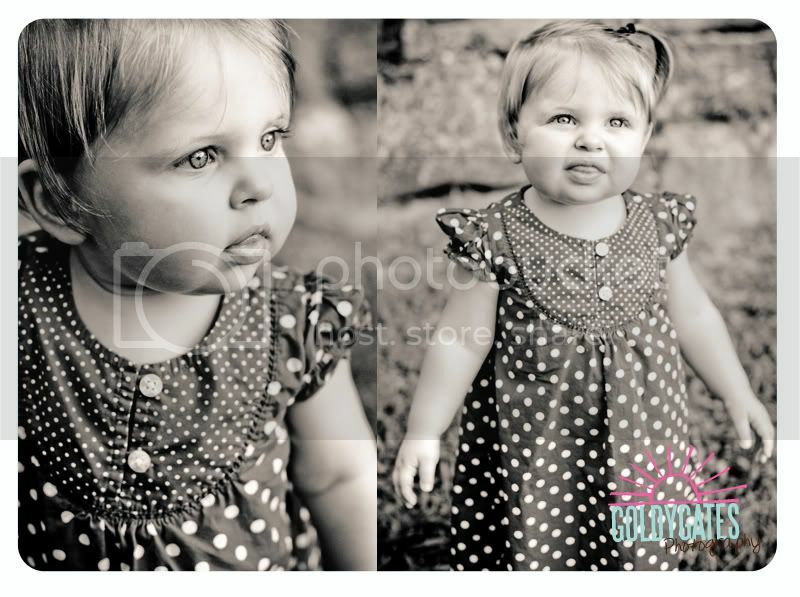 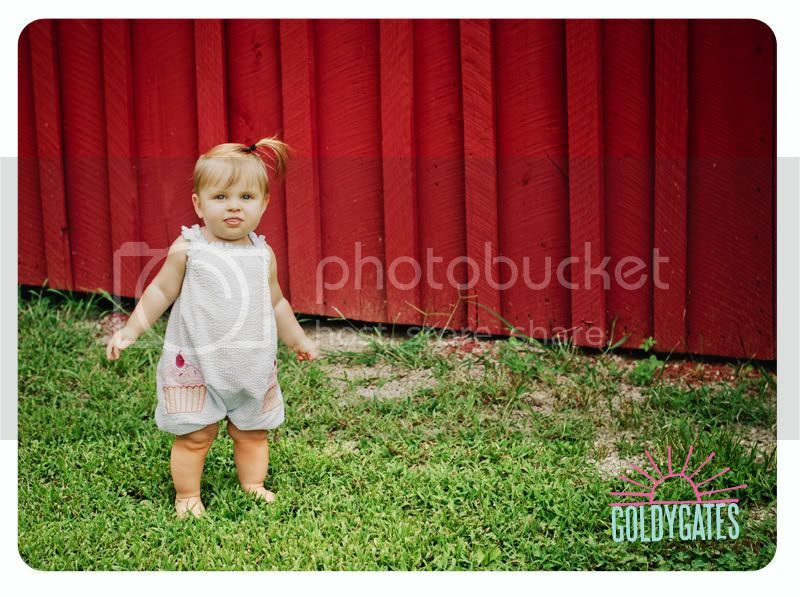 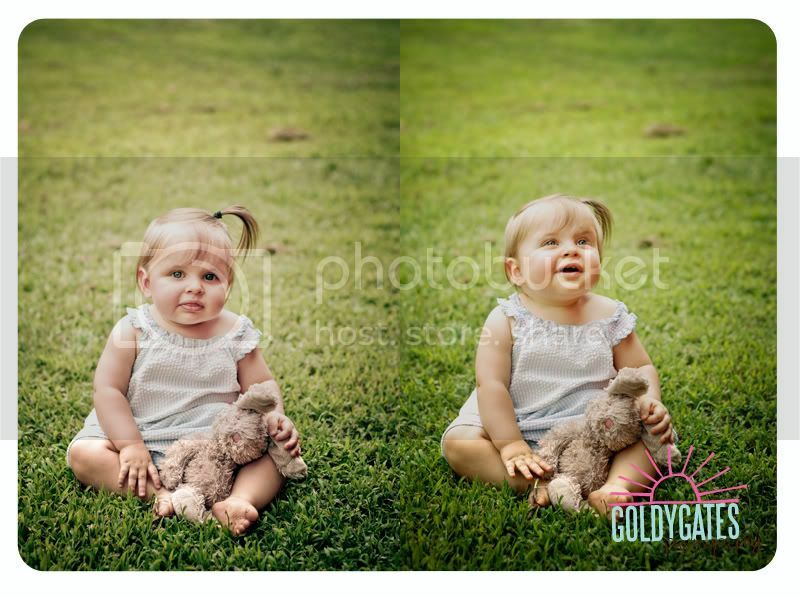 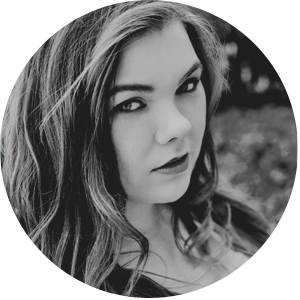 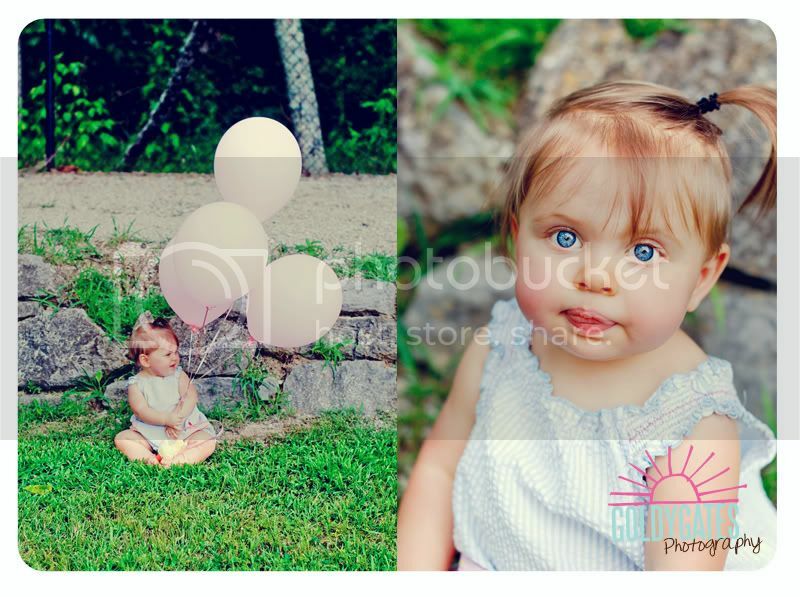 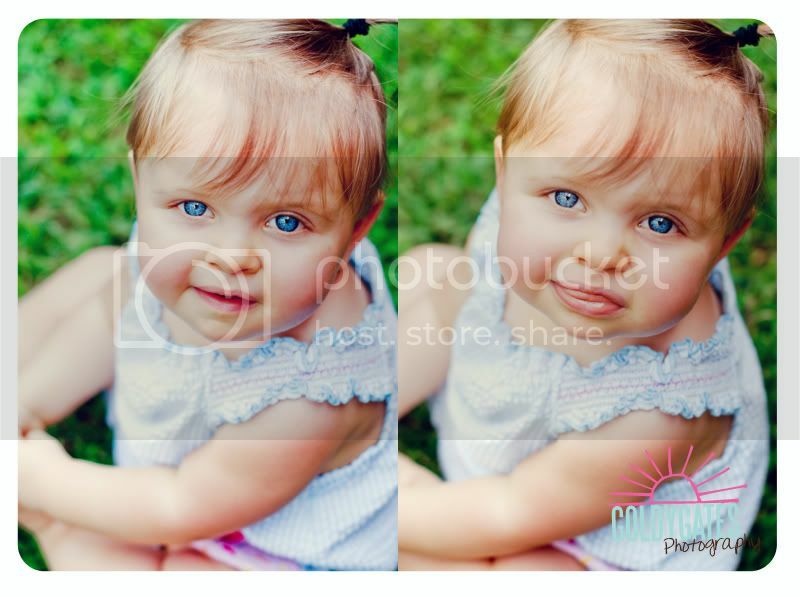 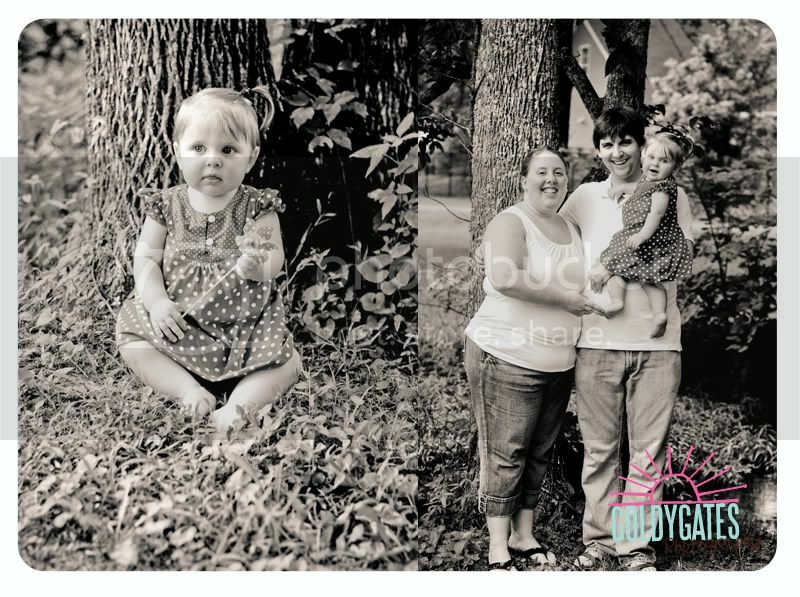 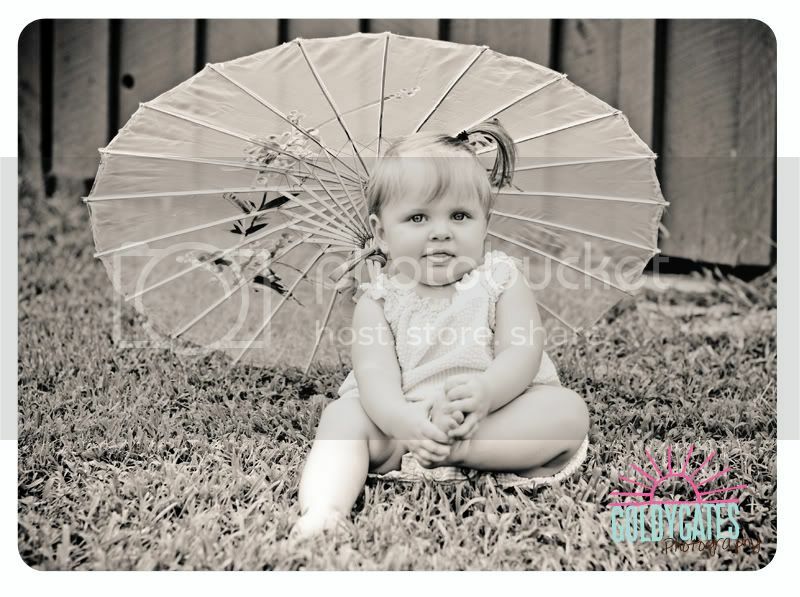 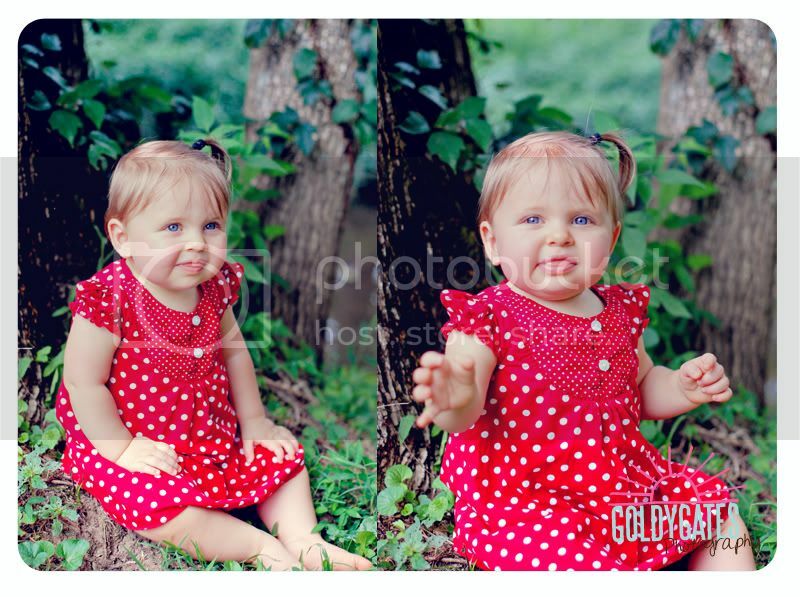 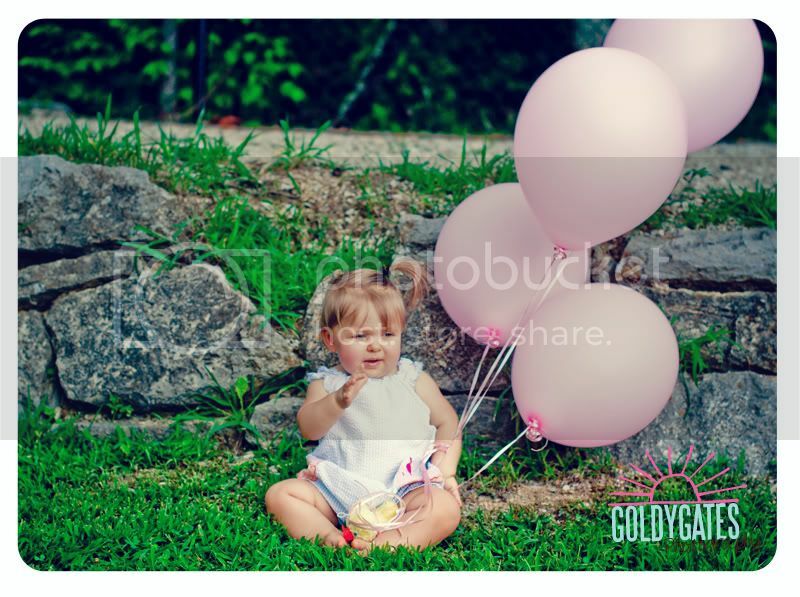 She is a totally cute little girl and braved the heat and the rain for this shoot. 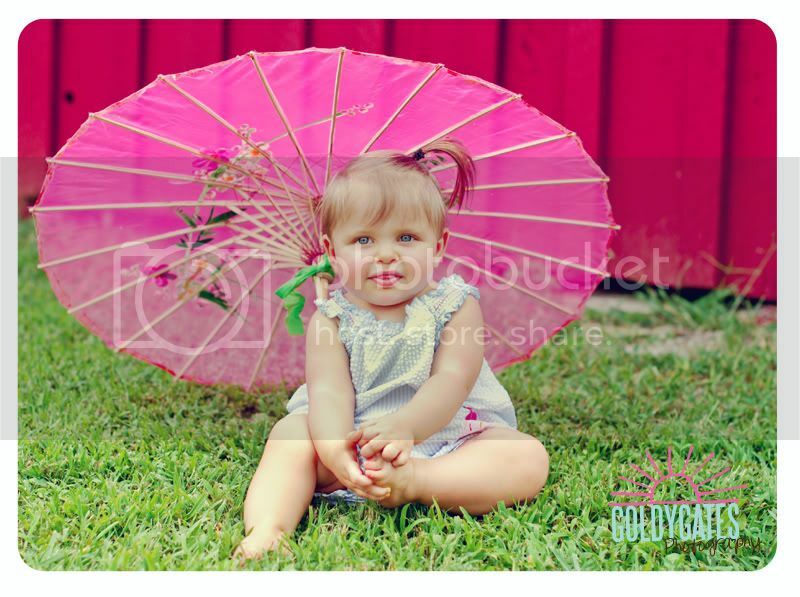 Check her out... 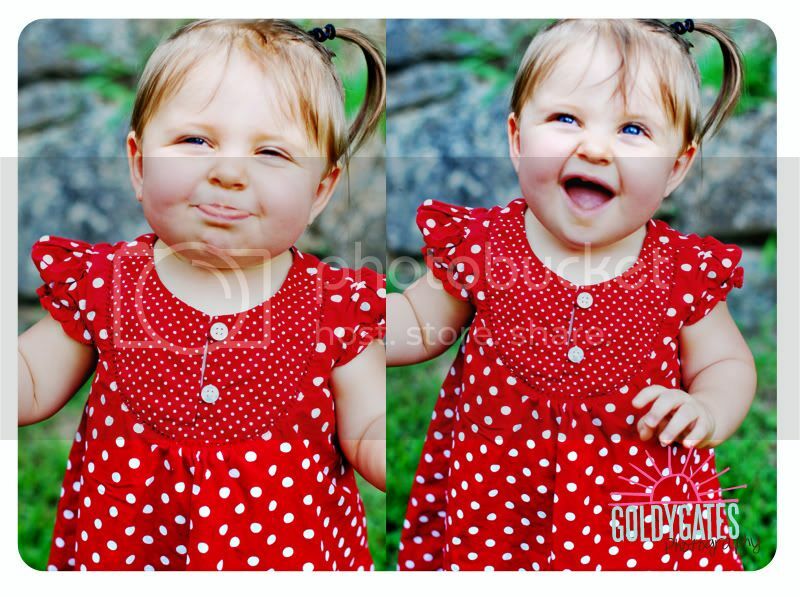 I bet you can't look without smiling.